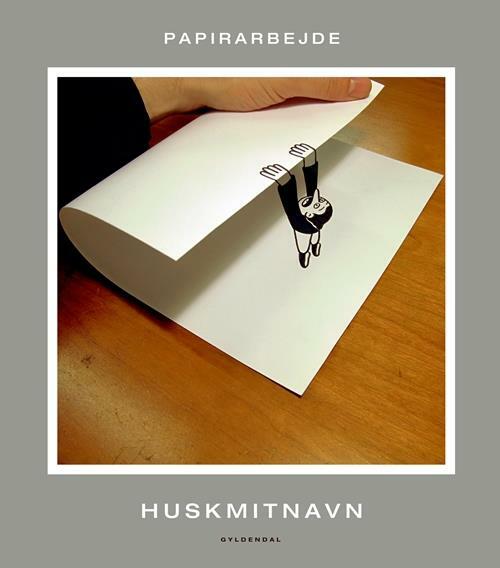 This book contains various works on paper made by HUSKMITNAVN. The book shows images of the artists recent paper cut outs and drawings which challenges paper as a material: various situations from the everyday life gets wrincled, bended and torned and hence becoming three-dimensional. Both humorous and thoughtfull reflections on life.